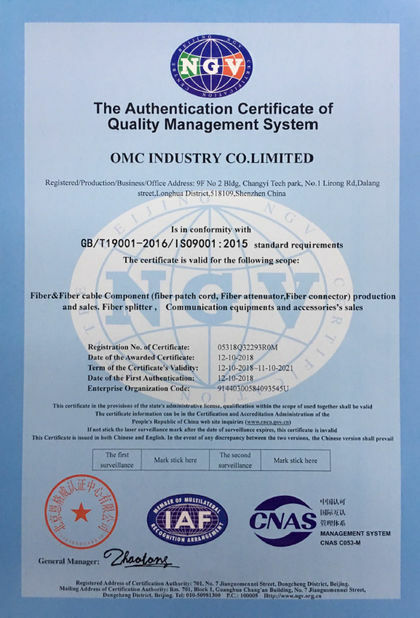 OMC supplies different types of fiber optic wall plate outlets, designed to bring fiber to the desk and widely used in multi-floor and high building. According to the number of ports and ports type, these wall plate outlets are available with LC, SC, ST, FC adapters and up to 6 ports and the adapters are preloaded into the wall plate outlets. 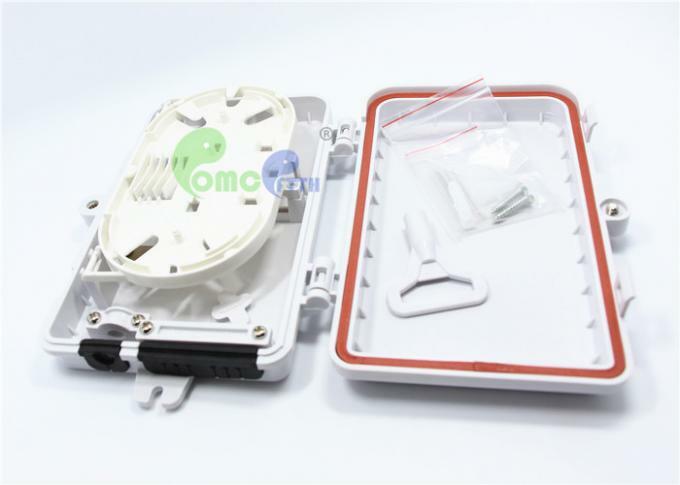 As for multi-interface, we can customize the ports type according our customer's requirements. Along with necessary accessories, you can see a professional appearance while keeping the fiber organized. 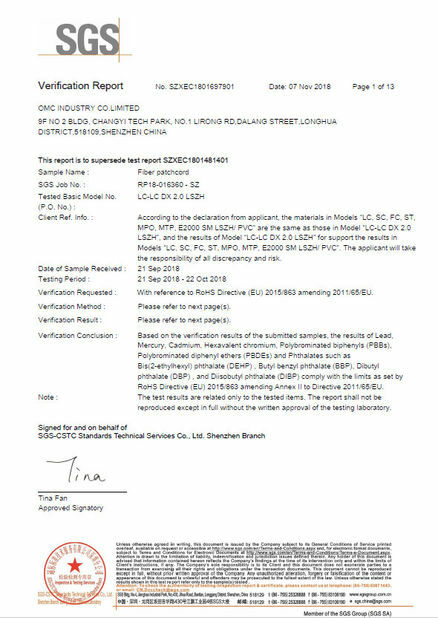 RoHS Compliancy Status Compliant Application FTTx access and telecommunication Networks etc. Flame Retardant ABS insulation materials, impact resistance, high temperature resistance, good gloss, safe to use. 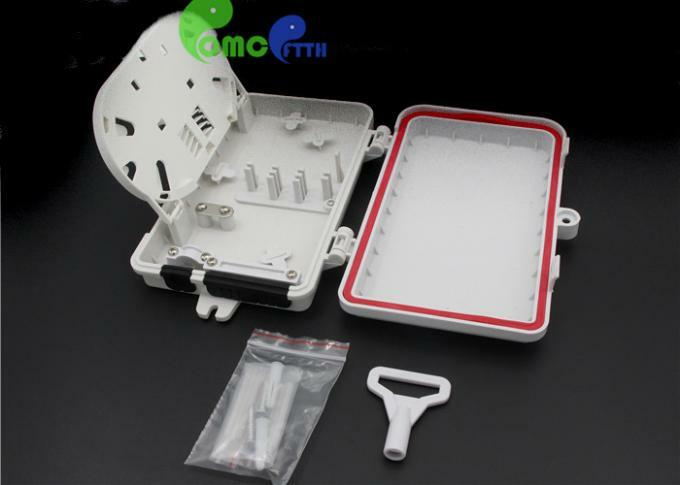 It’s applicable for FTTH, FTTO and FTTD. 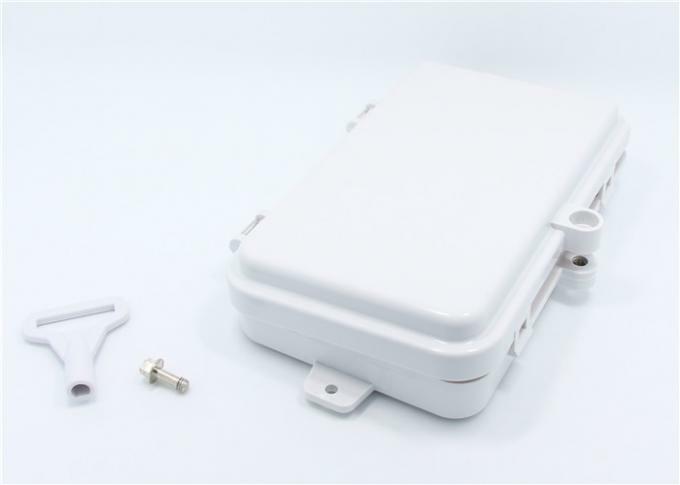 The clasp design of the cover reduces the installation strength. Match with other A86 panel in house. The big-diameter wrapping trap in the socket guarantees the cable bending radius.